White rice is a staple food for many Asian countries, serving as a main food source for over half the world’s population. In fact, in some cultures, the phrase "to eat" literally means "to eat rice." The popularity of this grain can be attributed, in part, to its nutritional value. Since rice is abundant in carbohydrates, it acts as fuel for the body and aids in the normal functioning of the brain. It does not contain harmful fats, cholesterol or sodium. 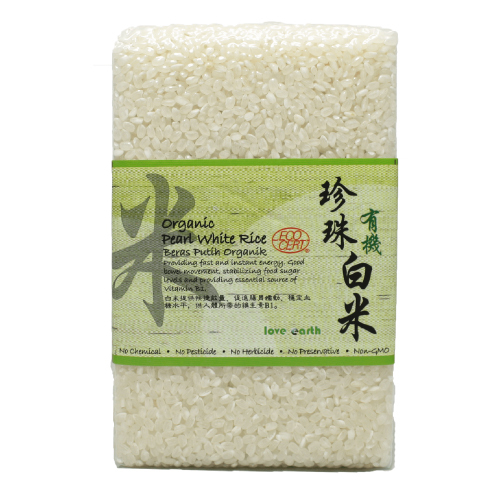 Rice is an excellent source of vitamins and minerals like niacin, vitamin D, calcium, fiber, iron, thiamine and riboflavin.